I loved this episode so much!! So practical and so meaningful to hear Katie share her story! We talk about Bible study, grief, how she teaches her children God's word in a practical way, and a book that she has been reading from the library! Don't miss this episode!! We are all friends of a Feather! Let’s stick together!! 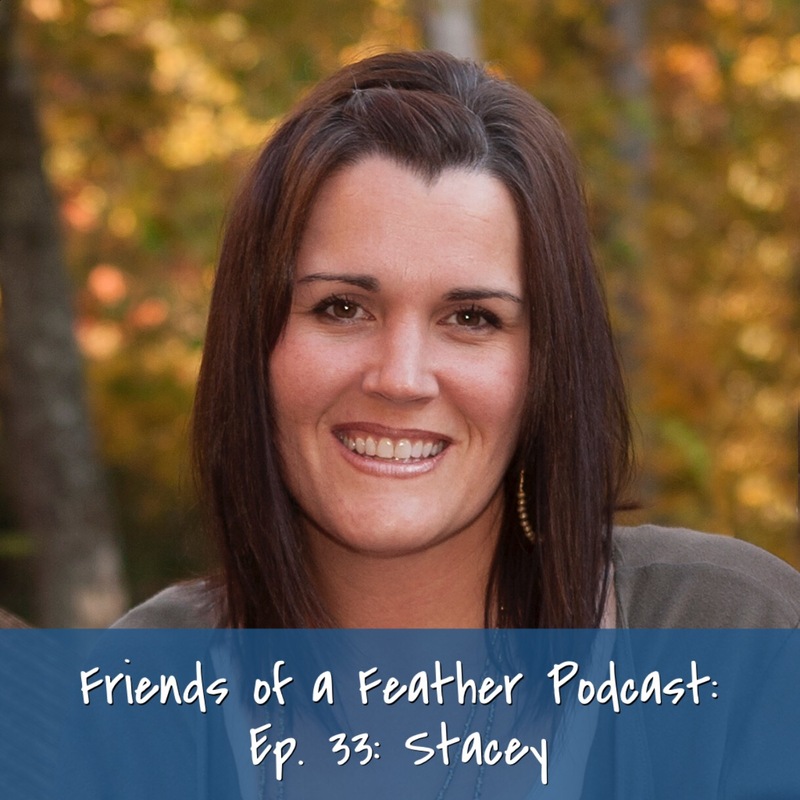 Today, my guest is Stacey. Stacey is wife to JD, mom to Garner and Graham and a very talented graphic designer. Stacey and I have been friends for a little less than a decade and in that time I have known her to be uplifting, truth-telling, and a real friend to me. Listening to this episode will give you the feeling that you are chatting with two friends over lunch! We talk about a lot of things! We talked about how Stacey quit her job at the peak of her career, how she has transitioned through many changes of life including doing what she never thought she would do...homeschool her daughter. :) We talked about God’s provision that He has given her family in a lot of ways. You will be encouraged and uplifted to always follow God’s plans even when you don’t see the next step. We are all friends of a feather; let's stick together!! recipe for Cashew curry dip: HERE Whole30 approved! 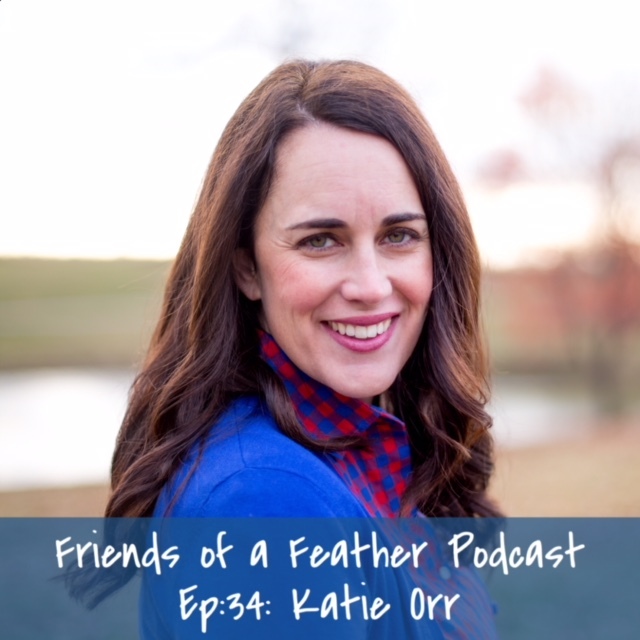 Today on the Friends of a Feather podcast, I want to share with you Lauren's story! Lauren is a podcaster of the She Proves Faithful Podcast. Lauren lives with her husband and two small children in the mountains of Denver, Colorado. On this episode, Lauren shares about her open heart surgery when she was only weeks into being a newlywed. She also shares about dealing with her grief through her two miscarriages. We also chat about how Costco is our favorite and she shares a yummy treat she loves! What I love about Lauren is how she points us back to the Gospel in her sharing her story and on her podcast. You will be encouraged and uplifted by hearing Lauren’s story. Remember, we are all friends of a feather! Let’s stick together! 🎙💗Link in profile or you can search in iTunes or Stitcher! 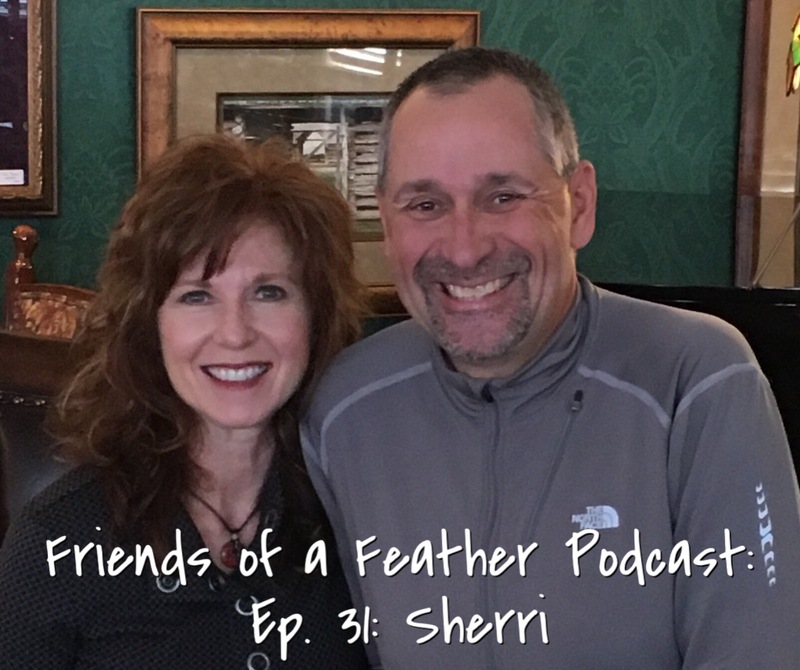 Today, my guest on the podcast is my friend, Sherri. Sherri has been an encouraging mentor and friend in my life. On this episode, she shares her story with you today! You will be encouraged to walk in your relationship with the Lord more deeply and pray more earnestly after hearing Sherri's story. We chat about being a single mom, overcoming anxiety, and her favorite things which include the most delicious sounding ice cream!!! What I love about Sherri is how she always speaks the truth in love to me and those around her. Be encouraged and share with a friend!